When ever I spy palm trees on the horizon like this it makes me think of wonderful vacation destinations, unfortunately these are the road to the office. Happy Sky Watch Friday to all my friends, click the link to see what others have found in their sky to share this week. Am back on to ATCs again, love the space of a little canvas can still pack a lot of creative ommph into a busy weekend. 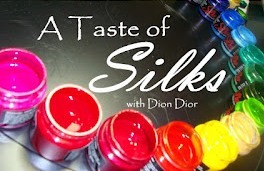 A fabulous opportunity to learn about Silks from Dion linked here. She really knows how to make a little pot of paint sing with colour. Wonderful shot of palm trees. Awesome!<br />Happy SkyWatch to you! looking at this scene is an ectatic experience. this image yells a holiday. I would love to be driving and see a view like that! I&#39;m jealous! Lovely sky and the tree against it are very beautiful too. Great shots!! Boom &amp; Gary of the Vermilon River, Canada. such a lovely ride to the office! Oh well, you can always dream. Nice photo! Love the tropics! 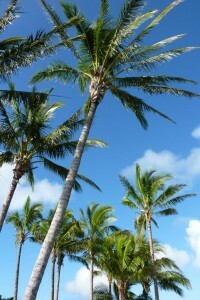 Have a great weekend!<br /><br /><a href="http://www.meetourclan.com/2012/04/beach-location.html&quot; rel="nofollow">Sky Shots</a> at my page. sweet shot! i can stare all day.<br /><br />hope all is good, my dear. 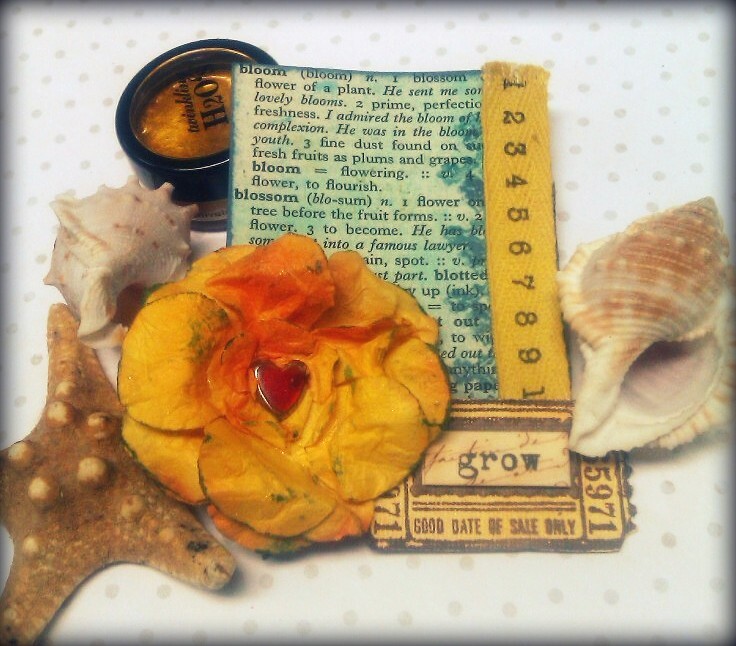 sending oodles of love your way.<br /><br />one love. i didn&#39;t know you had palm trees there!! i want to visit! !